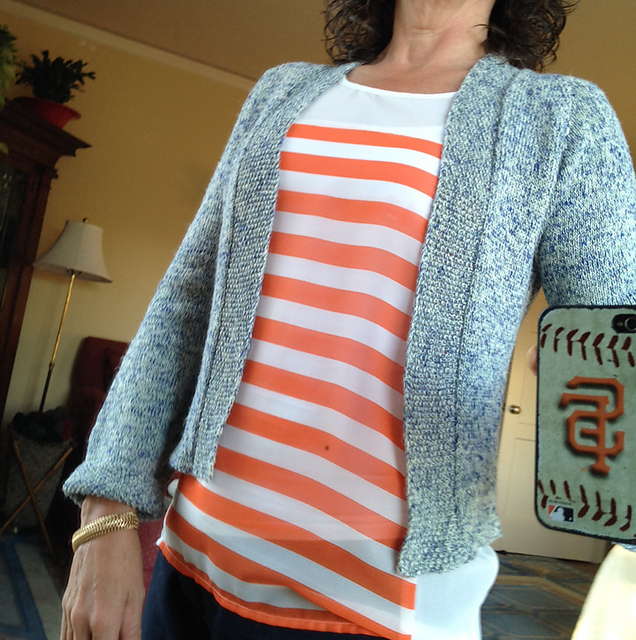 Ep 26: Year in Rev-"Ewe"
Kelly and Marsha are celebrating the first anniversary of the podcast! To celebrate they first talk about all their knitting, spinning, and crochet projects and plans. Then they have a conversation about the podcast and the past year. 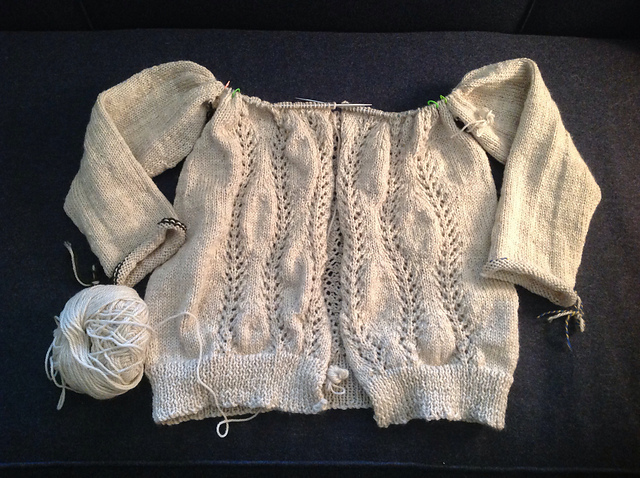 Kelly finished her Cotton/Linen Featherweight making a few modifications to the beloved pattern by Hannah Fettig. This is her fourth completed sweater from coned yarns from the rescued weaving stash! 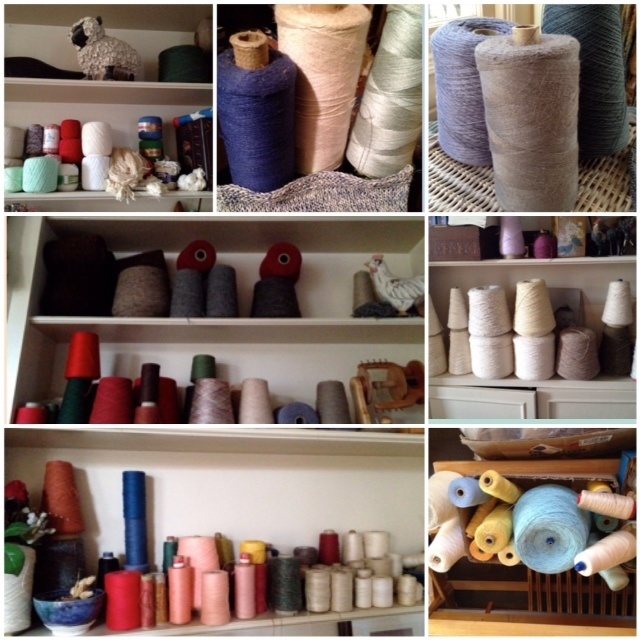 So many wonderful cone yarns to choose from! 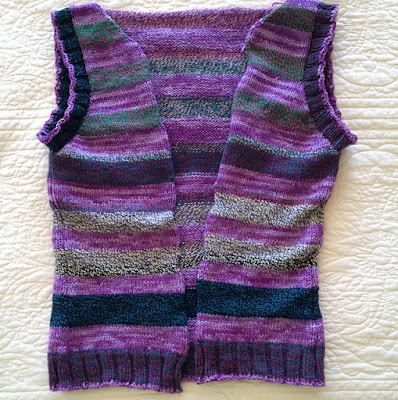 Last year she made the Acorn Trail cardigan and the Gala Tunic from coned wool yarns. This year she made the Featherweight and Cherry Vanilla cardigans. Work continues on the Mielie Vest, a pattern by Hillary Smith Callis. This one will be finished soon and has some modifications that can be found on the project page. Marsha continues to work on the Lanata cardigan by Amy Christoffers. 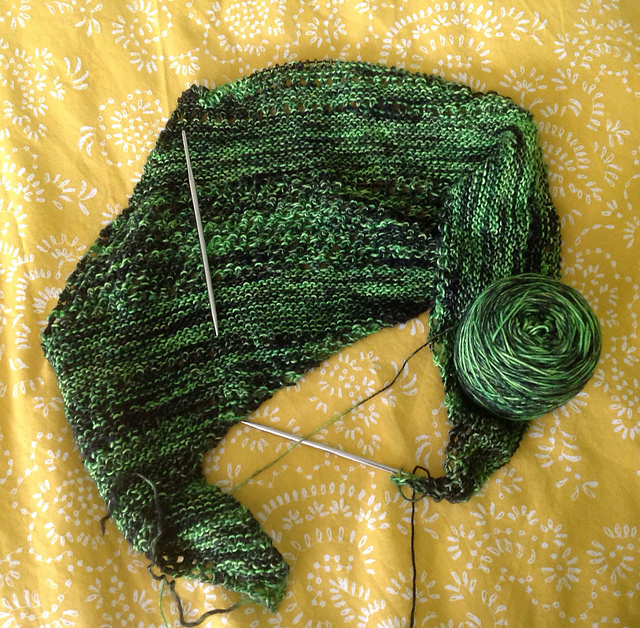 Since she returned home from California, she caught up on her Mariner Crackerjack Cowl, and has continued working on the bright green Antarktis. 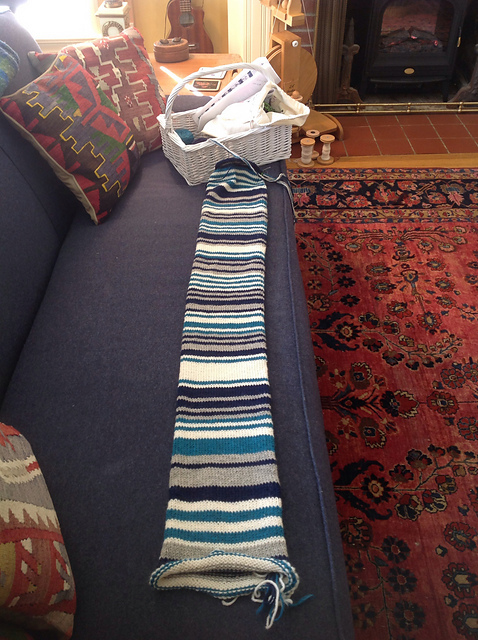 Mariner's Crackerjack cowl is now 50" long! During the last year of podcasting, the Two Ewes have both seen their fiber art and their thinking grow and change. The podcast has also grown, and the Two Ewes talk about some of the interesting podcast and blog statistics over the last year. Listeners on iOS are warned that the upgrade to iOS 9 has caused the podcast app to fail on some devices. Users with an especially large library of podcast subscriptions are most susceptible to this problem. Finally, as a way to celebrate International Podcast Day on September 30, the Two Ewes urge all listeners to leave a rating or review for your favorite podcast. 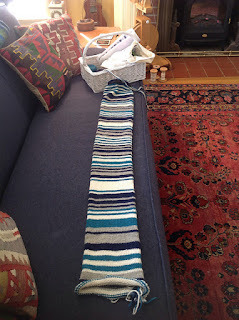 It helps the knitting podcasts rise above all those other hobby podcasts.